Mary was not beheaded with a single strike. The first blow missed her neck and struck the back of her head. The second blow severed the neck except for a small bit of sinew which the executioner cut through using the axe. Afterward he held her head aloft and declared "God save the Queen." At that moment the auburn tresses in his hand turned out to be a wig and the head fell to the ground, revealing that Mary had very short, grey hair. 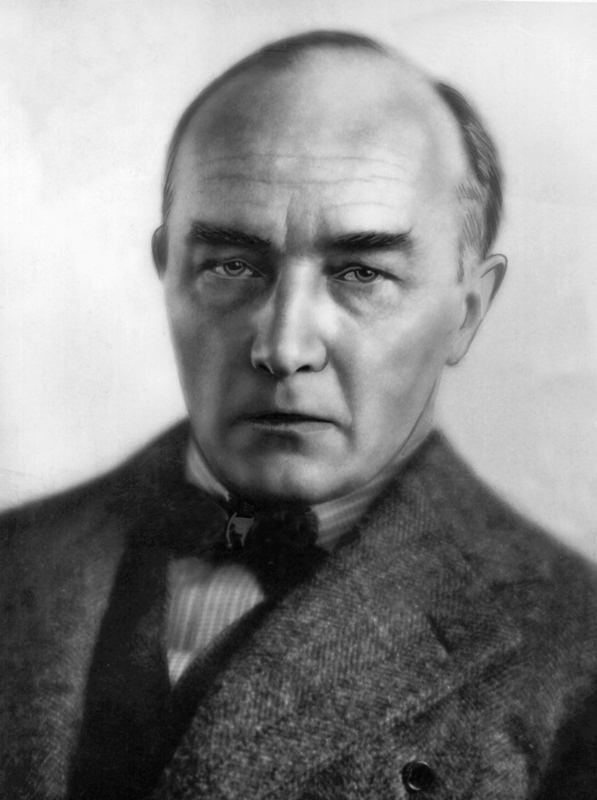 Modernist writer Robert Mathias Musil dies of a stroke at the age of 62 in Genève, Romandie, Switzerland. Only eight people attended Musil's cremation.